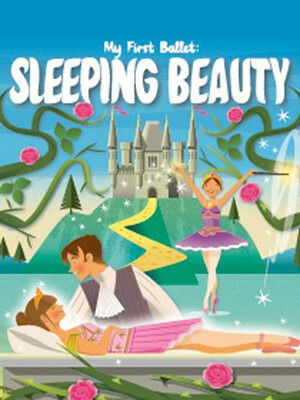 Prepare to be mesmerised by this wonderfully magical ballet, recounting one of our most beloved fairy-tales, that of the cursed Princess Aurora, otherwise known as The Sleeping Beauty. The first ballet scored by Tchaikovsky. The English National Ballet presents this specially adapted performance of the iconic work to introduce your little ones to the magic of Ballet! The world-renowned Soweto Gospel Choir head to London this April as they team up with The Royal Ballet and Rambert to bring you an exciting explosion of culture. After two sell-out runs at Sadler's Wells, INALA lights up the Peacock Theatre for just over two weeks this spring. 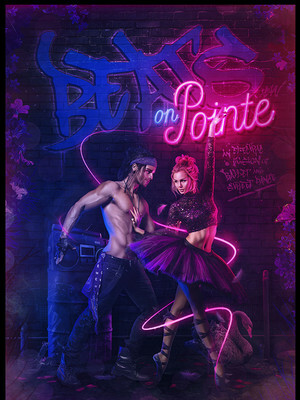 Masters of Choreography return to London with their hotly anticipated production of Beats On Pointe after dazzling UK audiences with their bold mash up of genres in 2018. Fusing old school street dance with classical ballet, the Australian dance company injects electric kinetic energy and an overwhelming sense of fun into their two-hour-long, feel good celebration of movement, throwing in freestyle, beatboxing, singing, comedy and a pumping, upbeat soundtrack of classical, 70s, 80s and contemporary music for good measure! 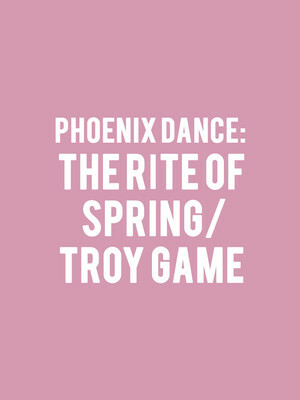 A major driving force of the UK's Northern dance scene, Phoenix Dance Theatre is the longest standing contemporary dance company outside of the capital city with a reach that extends around the world. The groundbreaking ensemble presents a fascinating double bill at London's Peacock Theatre in the Summer of 2019, exploring the themes of group rituals and reinvention in two vastly different ways. 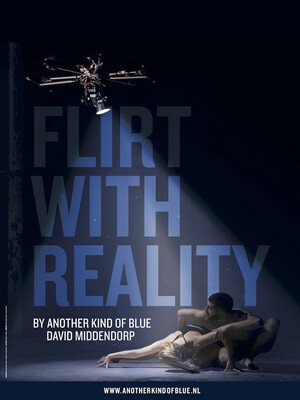 After wowing TV audiences and making it to the finals of the 2016 season of Britain's Got Talent, experimental Dutch dance company Another Kind Of Blue brings their jaw-dropping blend of modern dance and modern technology to London's Peacock Theatre in the Summer of 2019, as part of their Flirt With Reality international tour. 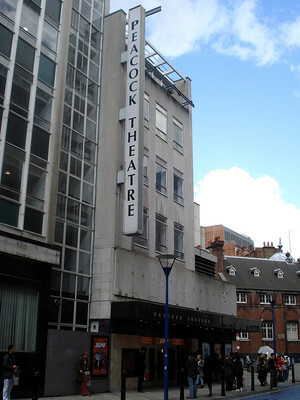 The Peacock Theatre is located in the City of Westminster, and is part of the London School of Economics and Political Science campus, who use the venue for lectures, conferences and other University events. The university has a lease with Sadler's Wells, bringing dance companies to the venue. It hosts a variety of events including concerts, ceremonies and dance performances. Please note: The term Peacock Theatre as well as all associated graphics, logos, and/or other trademarks, tradenames or copyrights are the property of the Peacock Theatre and are used herein for factual descriptive purposes only. We are in no way associated with or authorized by the Peacock Theatre and neither that entity nor any of its affiliates have licensed or endorsed us to sell tickets, goods and or services in conjunction with their events.